Learning and Sharing with Ms. Lirenman: Today's the Day! 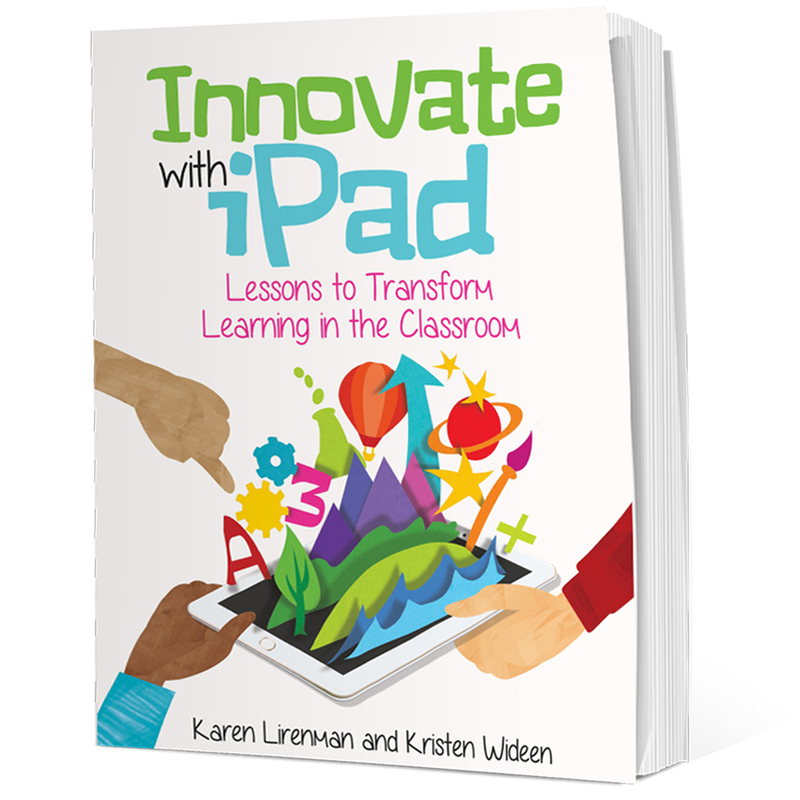 Kristen Wideen and I couldn't be more excited about our first book Innovate with iPad: Lessons to Transform Learning in the Classroom. This has been a complete labour of love, and proof that two friends and dedicated educators can co-write while living over 4,000 km apart. Today, we are excited to announce that our book is available for purchase on Amazon. Here is what Amazon has to say. In “Innovate with iPad: Lessons to Transform Learning in the Classroom” primary teachers Karen Lirenman and Kristen Wideen provide a complete selection of clearly laid out engaging open-ended lessons to change the way you use iPad in the classroom. By simply downloading a few basic, open-ended creation apps, your students will engage in the learning process and demonstrate their newfound knowledge in the way that works best for them. In addition, throughout the book Karen and Kristen provide beginner and advanced lessons and quick tips and practical suggestions to make the integration of iPad go as seamlessly as possible. This beautifully laid out book also features downloadable task cards, student generated examples and extension ideas to use with your students. Whether you have access to one iPad for your entire class or one for each student, these lessons will help you transform learning in your classroom. 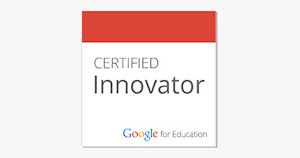 For more information be sure to check out http://www.innovatewithipad.com/.